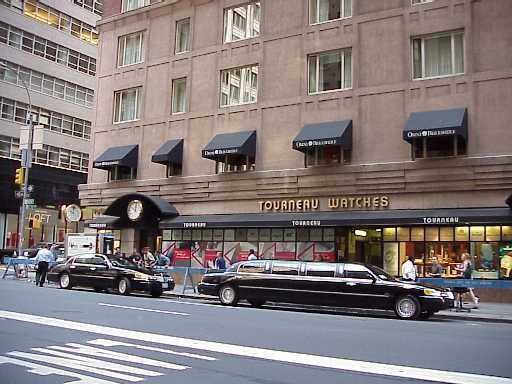 "The Omni Berkshire Place NY Hotel is a Midtown hotel in New York City containing Tourneau Watches near Saint Patrick's Cathedral, Sony Corporation, Credit Suisse First Boston, Atlantic Records, Citigroup, Bear Stearns, ING Barings, CBS, Arthur Anderson and more major corporations are close to this NYC hotel." Related photo tours for the Omni Berkshire New York Hotel. Most recent first. Links open in a new window.